New Show: Back to School with The Elder Law Guy! 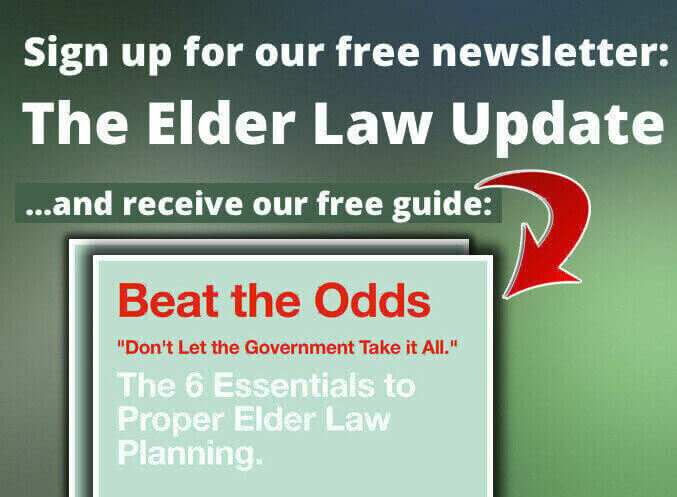 Home » Blog » Elder Law TV » New Show: Back to School with The Elder Law Guy! Seniors need to be educated on the laws that concern them in their senior years. Listen/Watch to find out what you need to know to protect your hard earned money and property!